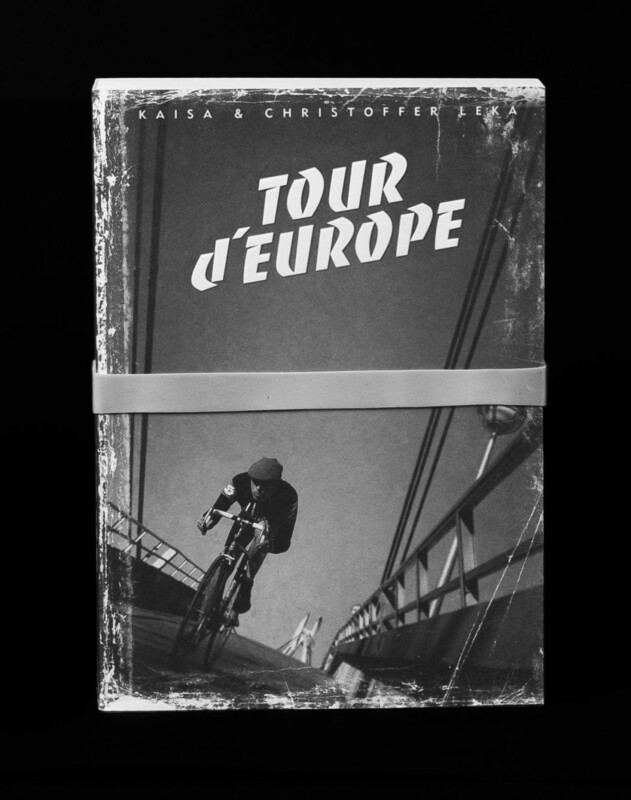 Tour d’Europe is a 476 pages long soft cover book printed in black and white. We like to say it’s the thickest graphic novel ever published in Finland and this far no one’s come forward to challenge us. It tells the story of Kaisa and Christoffer Leka’s cycling trip from Porvoo, Finland to Nice, France and includes a hand-drawn map of the trip. The book was published in 2010. Tour d’Europe is the 476-page story of our 3000-kilometer cycling trip from Porvoo, Finland to Nice, France.